The latest finding comes on top of other stinging criticisms of TAFE SA. 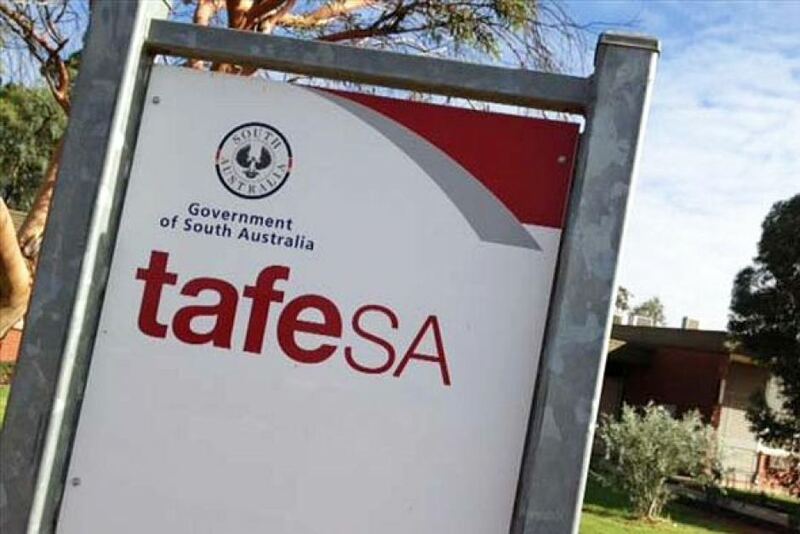 A former TAFE SA director was wrong to have offered a $105,000 redundancy package to a staff member who was being investigated for misconduct, SA’s ombudsman has found. Ombudsman Wayne Lines began investigating the former director following a referral by the state’s Independent Commissioner Against Corruption, Bruce Lander, alleging maladministration and “substantial mismanagement of public resources”. Mr Lines found that the former director committed maladministration by mishandling the misconduct complaint investigation, and failed to comply with the law when trying to fire the alleged perpetrator. According to the ombudsman, the director offered the employee a redundancy package of $105,320, even though a review into abolishing the role had been put on hold and a separation package “would not normally have been offered in these circumstances”. “The former director’s conduct amounted to mismanagement in their official functions and duties,” Mr Lines said, in a document posted online. The ombudsman said there were “significant errors” throughout the investigation into the misconduct complaint, and that the former director “did not provide the alleged perpetrator with all the evidence against them to properly answer the allegations”. Neither party is named in the document. In a statement, TAFE said it had “already taken appropriate action to ensure there are no similar situations in the future”. “TAFE SA has very specific policies and procedures regarding disciplinary matters and TVSPs which are regularly reviewed,” it said. The ombudsman said he made no recommendations because the former director is no longer employed by TAFE. Late last year, TAFE was plunged into crisis when a federal audit of 16 courses found 14 were substandard.